Offering double glazing in Milton Keynes, all at competitive prices and with a 10 year warranty. With our state of the art 3D design technology, our customers can easily see how our products look on their property. 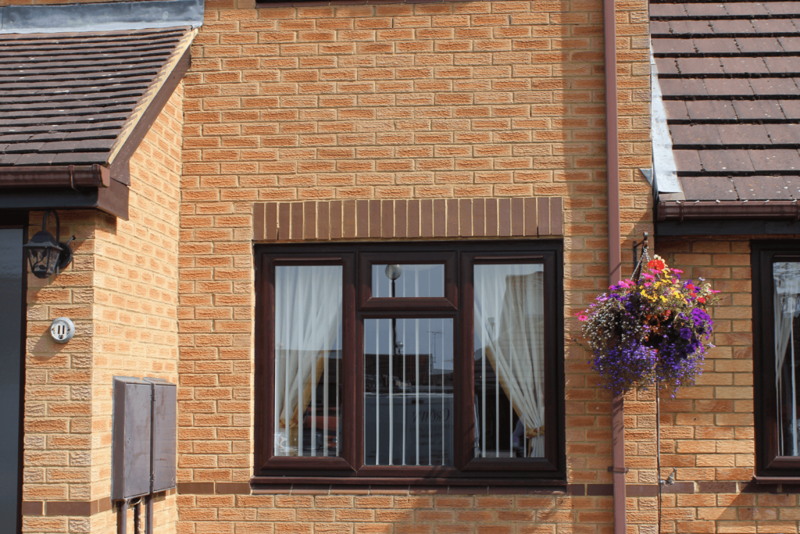 All Double Glazing Windows are of the highest quality, and have been manufactured by trusted suppliers within the UK. Providing our customers with FENSA certified fitters, 100% customer satisfaction is always guaranteed.  Here at Crown Windows our products and services are recommended by 5/5 of our customers, our range of conservatories in Milton Keynes never fail. With our free no obligation consultation, our customers can sit with a friendly staff member while they discuss the plans for their dream conservatory. With our fully trained FENSA certified fitters all of our projects always have the best results with nothing less than a 4.9/5 rating online. Our Conservatories also come with a 10 year warranty, so our customers feel fully reassured if by chance any product does not meet their standard. Choose from our line of affordable and stylish conservatories in Milton Keynes, perfect for any home! Luxury fitted windows in Milton Keynes, available in a variety of colours and styles to perfectly suit your home. 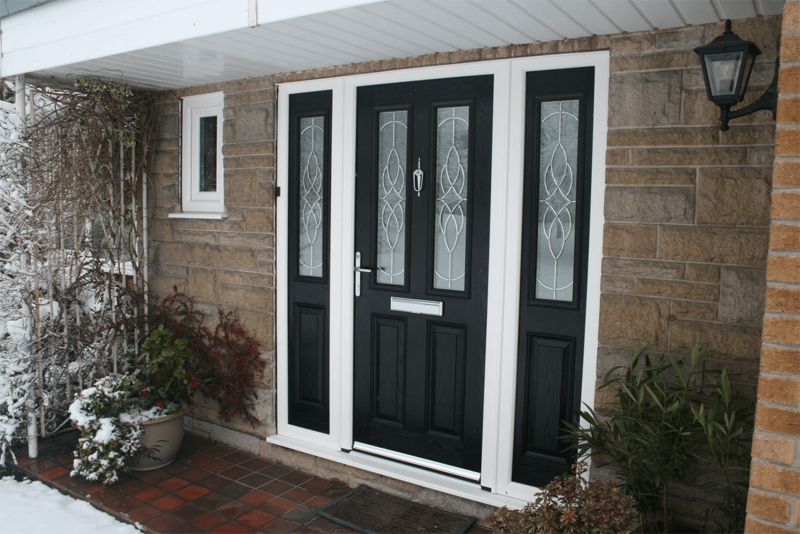 Choose from our selection of beautiful doors in Milton Keynes, tailor made to suit the aesthetics of your home. 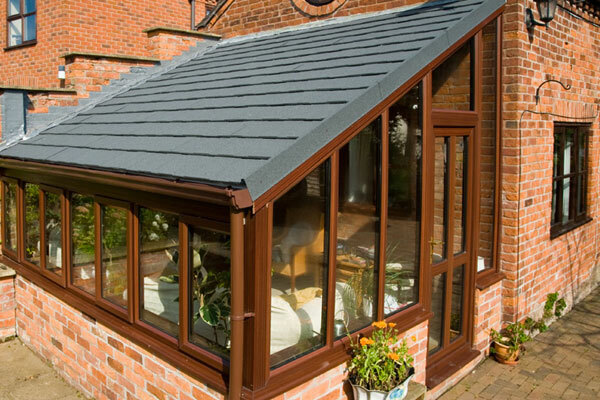 Quality approved tiled roofs in Milton Keynes, available in a range of styles and colours perfect for any conservatory. 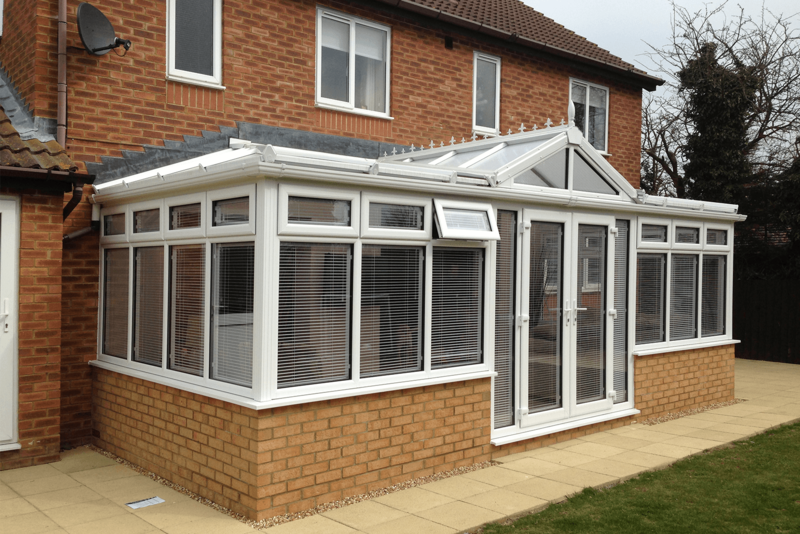 Our Conservatory services in Milton Keynes will completely transform your home. Edwardian/Georgian, Victorian, Gable, Combination and Lean to, here at Crown Windows we pride ourselves in the selection and service we offer. Have a talk to our Cheryll, she’ll spend time chatting through your Conservatory requirements to find the exact thing you’re searching for. Cheryll’s naturally sensitive approach, using her eye for detail in matching colour and style will help you make the right choice for your Milton Keynes home. Conservatories need to be well fitted to enhance the beauty of your home. Our expert team of experienced and friendly staff will do just that. You can be rest assured that should there be a problem our after sales service is second to none. We’ll not abandon you once the job is complete, we care about our customers and the reputation we’ve worked hard to build. Crown can provide your Milton Keynes home with Conservatories on a supply only basis, but if you use our team of experienced installers you will have the additional security of the FENSA certificate. Customers always return to Crown Windows, simply down to our 100% customer satisfactory service. We pride ourselves purely on results, if the customer is happy then we know that we have done our job efficiently. We are number 1 in Milton Keynes for all Windows, Conservatories and Doors. All of our services are affordable and you can be sure to get a high quality service with us! "I have been going to Crown Windows for 5 years now for my Double Glazing services, they truly keep their word with customer service. I can’t find a bad word to say about them, everyone is so helpful and friendly. I highly recommend their services to anyone."